A Walk To Remember Poster. i Liebe the lines in this poster. 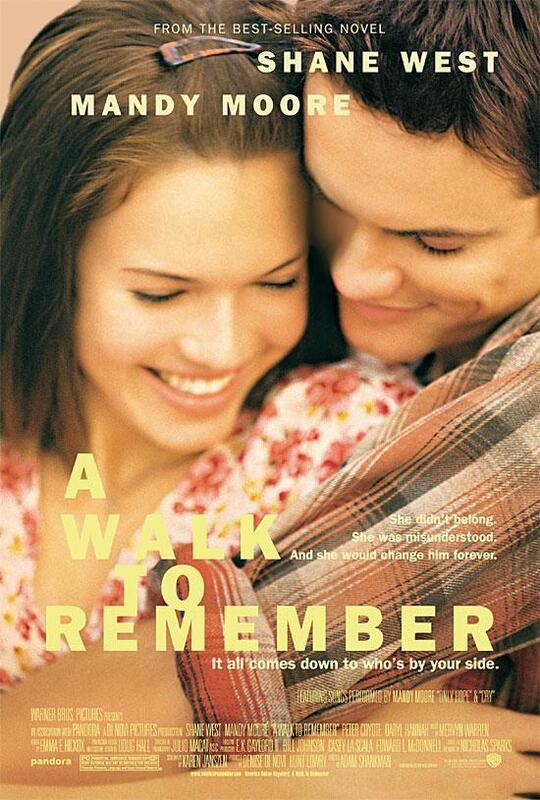 HD Wallpaper and background images in the Nur mit Dir - A Walk to Remember club tagged: A walk to remember.